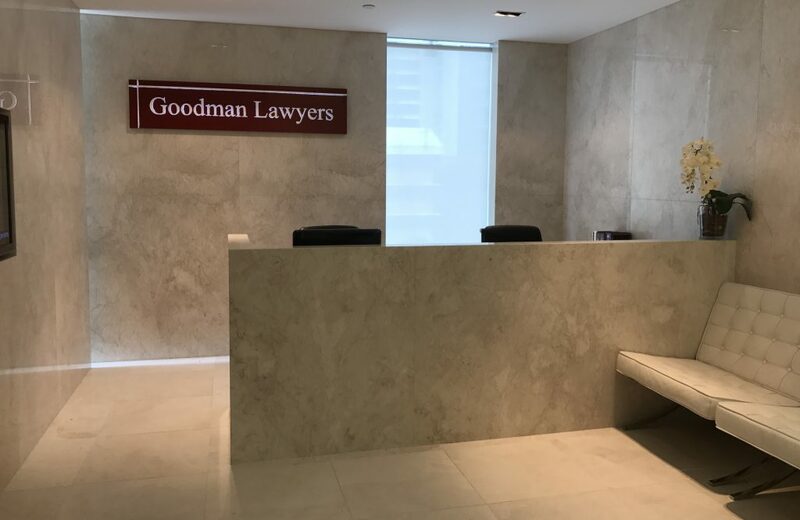 Goodman Lawyers is a dynamic and progressive Brisbane CBD law firm of Brisbane lawyers who pride themselves on excellence in client service. With a track record of success, our staff take the time needed to fully understand our clients' legal position and to both provide professional advice and representation for all legal matters. We also speak Chinese (Mandarin, Hokkien, Cantonese and Filipino) for your convenience. To learn more about our firm's skills, please visit our practice areas page or simply contact us to arrange a meeting with a highly qualified lawyer for your legal matter.